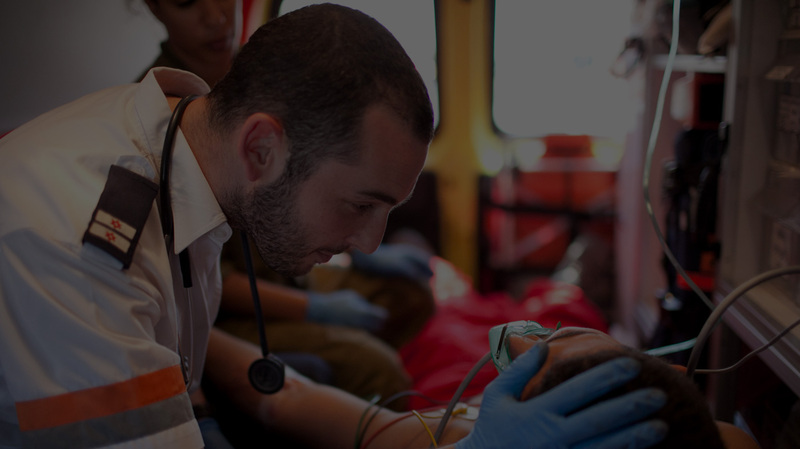 Relief in times of crisis and care when it’s needed most. 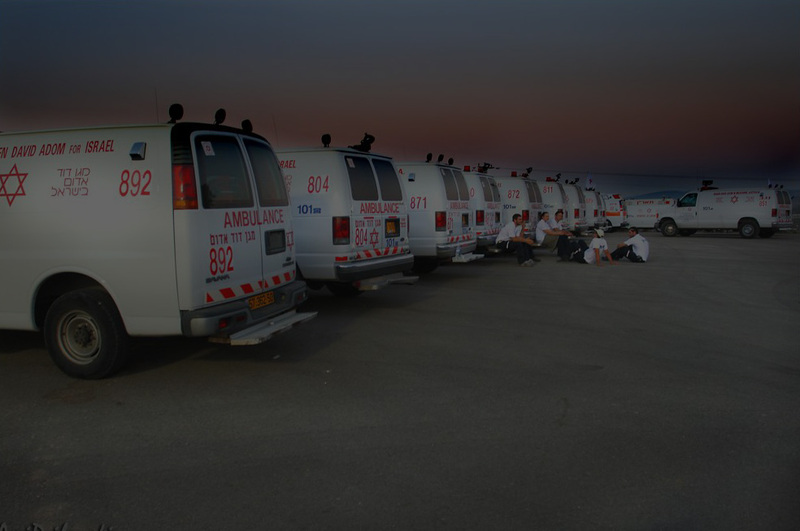 Magen David Adom assists those in need in Australia and overseas. 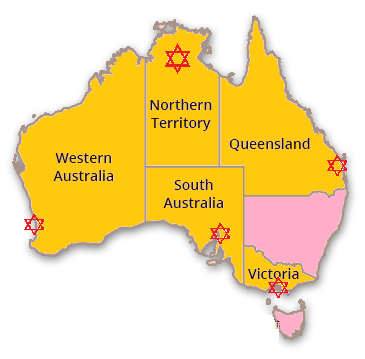 We particularly focus on the Jewish community in Australia, Israel and around the world. Volunteer community programs, visits to the elderly, material and emotional support. 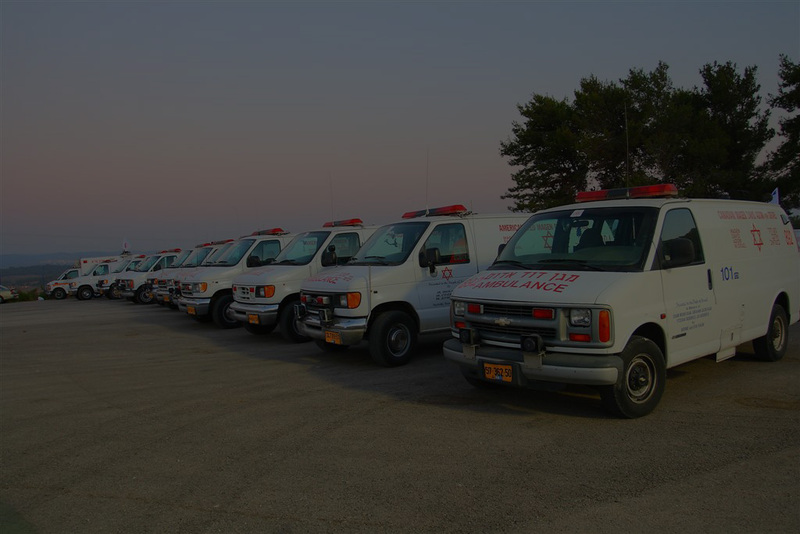 Magen David Adom delivers real care to those who need it the most. 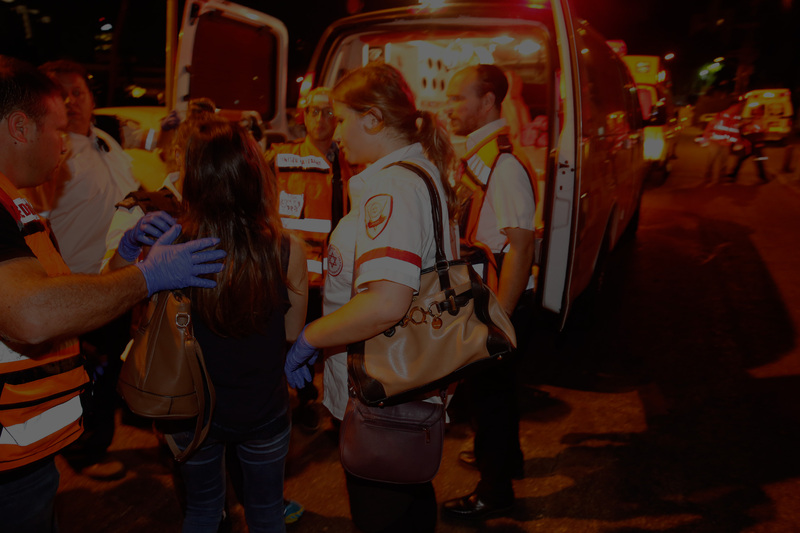 Magen David Adom’s blood donation campaigns deliver blood to help save lives. A single blood donation can save up to three lives. 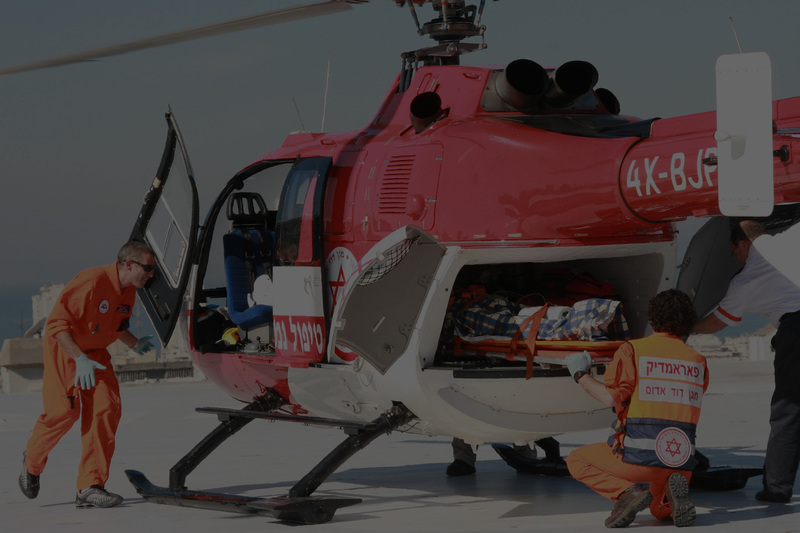 Magen David Adom’s fundraising campaigns support relief of poverty, suffering and misfortune in Australia and overseas. We take particular interest in the welfare of the Jewish community in Australia, Israel and around the world.